Some of the top pages on Facebook have over 85 million fans. 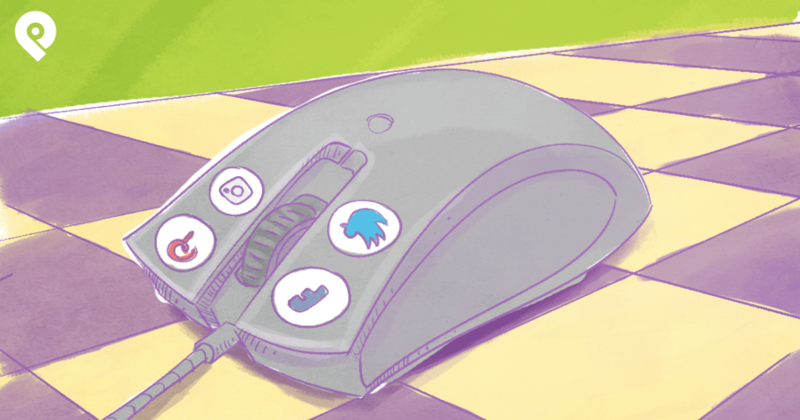 How do businesses build a following that big? I don't have a magic formula for getting millions of Facebook fans -- but I know that building a successful page takes lots of time & effort. 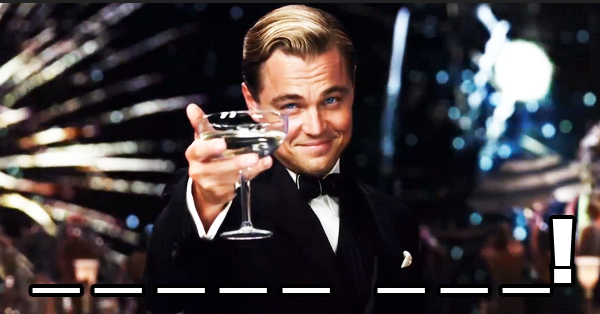 And there's one thing that the most successful brands on Facebook do over & over again. In this post, I identify 2 special words you can use on your page to build relationships with fans & grow your business on Facebook. These 2 words have helped countless businesses build stronger relationships with their customers & grow their online communities. It’s important that your fans feel like they're part of your journey. One of the easiest ways to get fans involved is to simply thank them for sticking by your side. When you celebrate company milestones, thank your fans & customers for helping you get there. As you post each day on your Facebook page, it's easy to lose track of the comments & conversations that occur. But today it’s more important than ever to make sure you're there to listen to fans & to engage with them. The key to building a great community on Facebook is to cater to the fans you have. 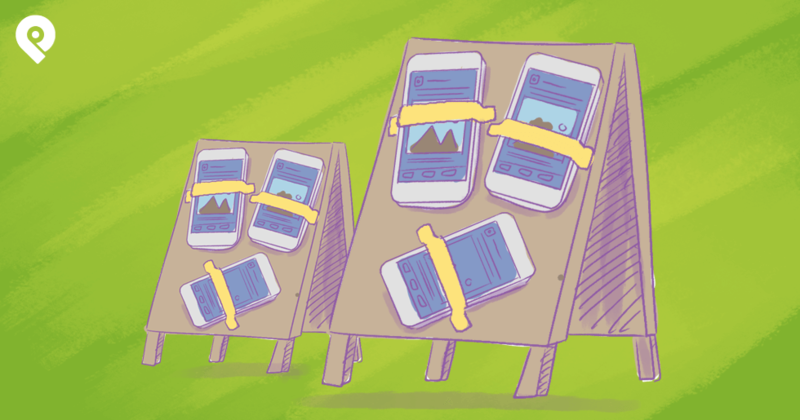 Posts that thank your community for their participation are a great way to build trust & fan loyalty. Samsung Canada understands this concept & provided one of its biggest fans a surprise he'll never forget. 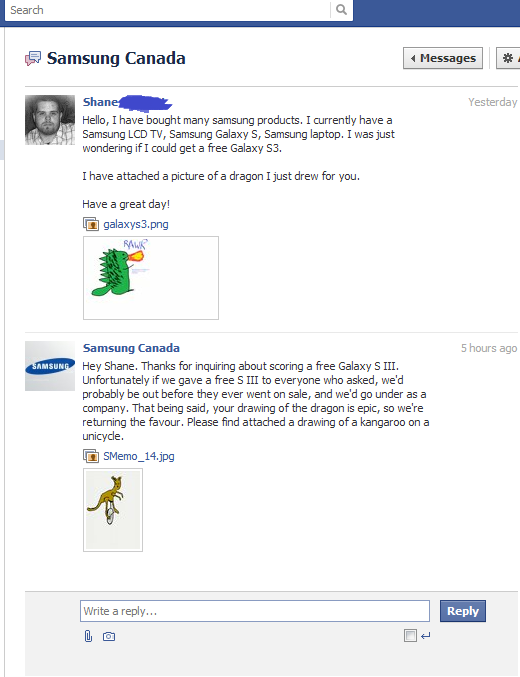 The fan sent the message below with a cool drawing of a dragon asking for free Samsung gear. He of course shared this with his friends & the image ended up going viral. 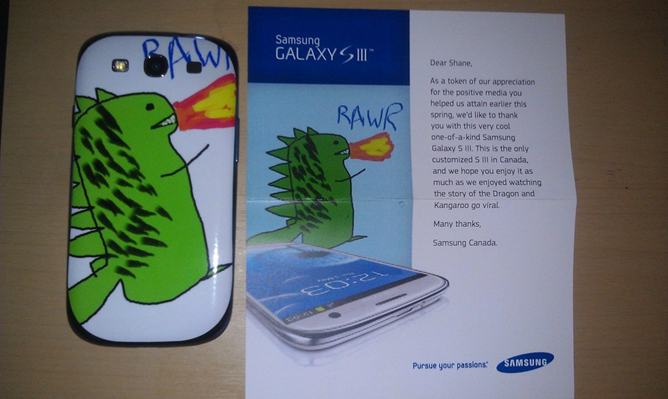 Samsung Canada then delivered the fan his own Samsung Galaxy SIII with a custom case showcasing his dragon drawing. A perfect way to show appreciation for a fan! Ask fans for feedback about your company & thank them in advance for their ideas. 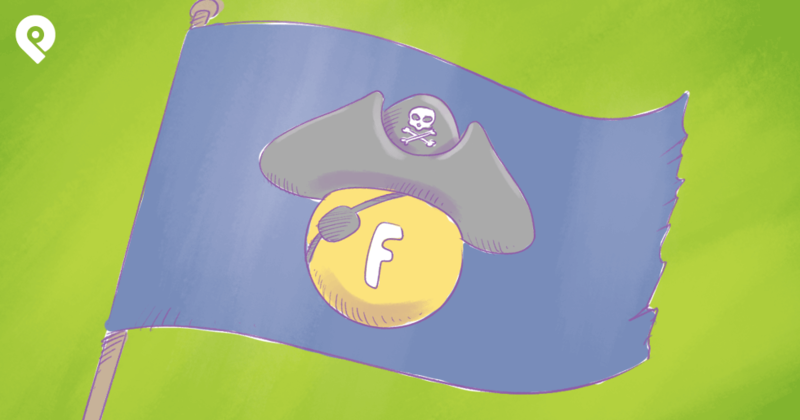 The most successful companies on Facebook regularly ask fans to share their ideas & input. This doesn’t mean always asking questions. It could be as simple as scrolling down your Facebook page & acknowledging what your fans have said. Actually taking action on a fan’s idea shows customers that you listen to them & consider their feedback. For example, the COO of Maker’s Mark, a bourbon whiskey brand, decided to reduce the level of alcohol in the whiskey to help keep up with demand -- more alcohol means the liquor takes longer to produce. The change was announced on Facebook, and fans were not happy. 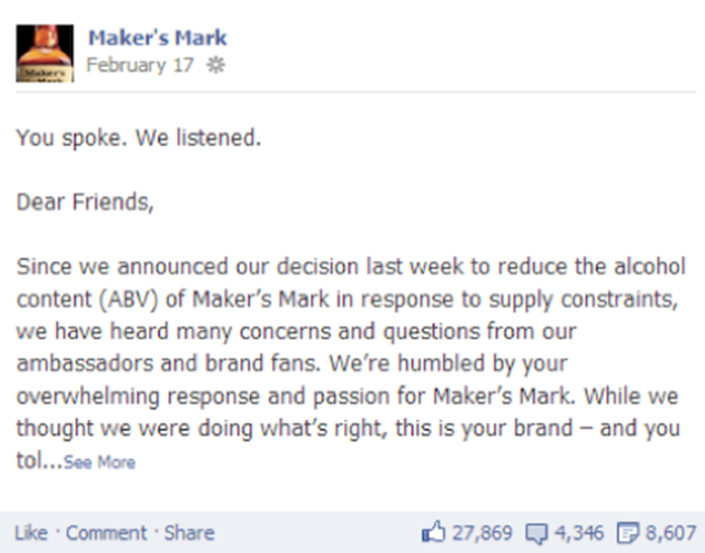 Maker’s Mark responded & let fans know that although reducing the level of alcohol was their initial decision, after hearing concerns from customers, the company scrapped plans to lower the amount. By listening to the customers, Maker's Mark was able to provide fans exactly what they wanted -- which was for things to be left the same. As more people get smartphones & the ability to snap photos on the go, it’s easier than ever for fans to share their content with you. 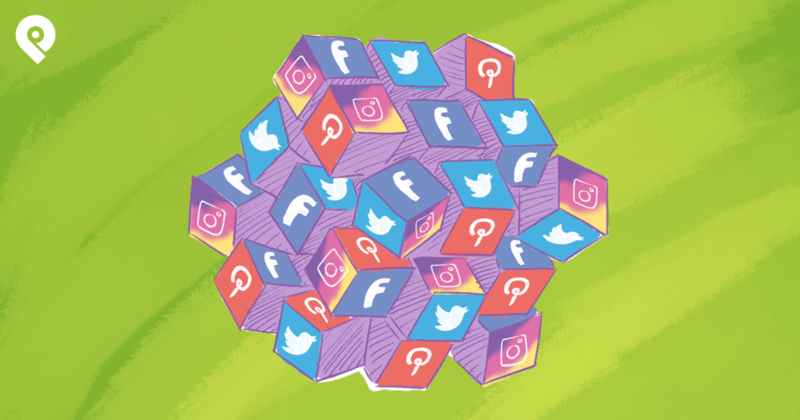 One of the easiest ways to take advantage of this is to encourage your Facebook fans to share their images, videos or links on your Facebook wall. This lets you capture some great content from fans while giving your fans a chance to share their passions with like-minded people. Jaffa Cakes encouraged customers to submit content by highlighting posts from fans on the Timeline & responding to fans directly. This gets your fans in the habit of sharing different types of posts to your fan page instead of just comments & replies. And creating this level of interaction with your fans will help you maintain a thriving & passionate community. This can also be a great transition should your brand want to host photo or video contests on Facebook. So what are you waiting for -- give it a try! Thank you Post Planner readers for sharing my posts -- you guys rock!! 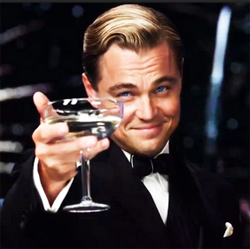 When was the last time you said thank you on your Facebook page? Let me know with a comment below.